Rajinikanth and his daughter Soundarya were seen promoting their film Kochadaiyaan: The Legend in London. Take a look at the stars. Close on the heels of a much public spat between actors Shah Rukh Khan and filmmaker Shirish Kunder, Akshay Kumar and John Abraham almost came to blows on Friday at their film’s screening. Caught on camera by our photographer who was late in leaving the venue after the screening of their upcoming film Housefull 2 at a theatre in Mumbai, the actors got into a heated argument that soon escalated into what seemed like a physical fight. While most guests had left by then, the few eyewitnesses revealed that the altercation got to a point where the actors’ bodyguards had to intervene. The private screening of the film, meant for close friends, and family, apparently ignited a debate about who was behind the success of their last hit Desi Boyz (2011), which fared well at the box-office. “Someone made a joke comparing the two, and what started as a harmless banter suddenly got serious. Back in the day there were some rumours of rivalry between the two even during their film Garam Masala (2005); so that could have made matters worse. 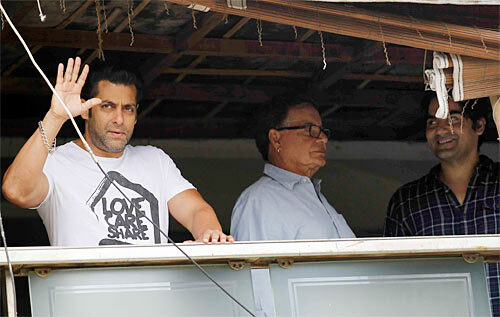 Both of them are known to be hot headed anyway,” said a crew member of Housefull’s production team, requesting anonymity. 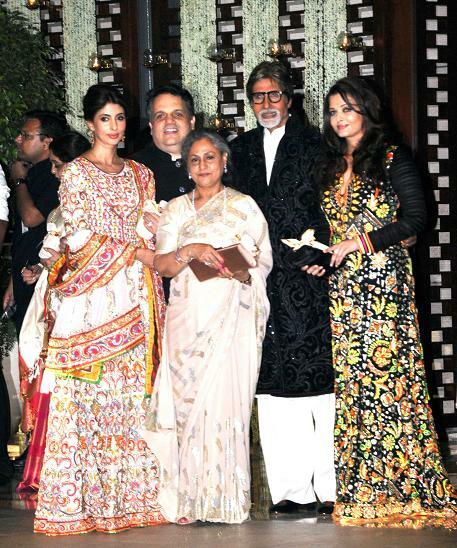 Ironically, the two have maintained a cordial relationship in the press as there have been regular reports about Akshay’s son, Aarav, being a big fan of John. The actors who got miffed at spotting our shutterbug clicking pictures, refused to respond to our messages. ‘Everything’s well. It was just a silly argument that’s sorted,” explained the film’s spokesperson later. Of late, there have been several instances of Bollywood personalities getting into physical fights and subsequently hitting headlines for the wrong reasons. On January 29, actor Shah Rukh Khan allegedly slapped filmmaker Shirish Kunder (left) at a bash hosted by Sanjay Dutt to celebrate the success of Agneepath. On February 22, actor Saif Ali Khan got into an ugly brawl with NRI Iqbal Sharma and allegedly punched him, breaking the latter’s nose. Andrea Absolonová, aka Lea De Mae, was a Czech adult model. In 2004, she suffered from glioblastoma, an aggressive form of brain cancer. Diagnosed in July 2004, the adult film actress succumbed to the fatal disease 17 days short of her 28th birthday on December 9, 2004. 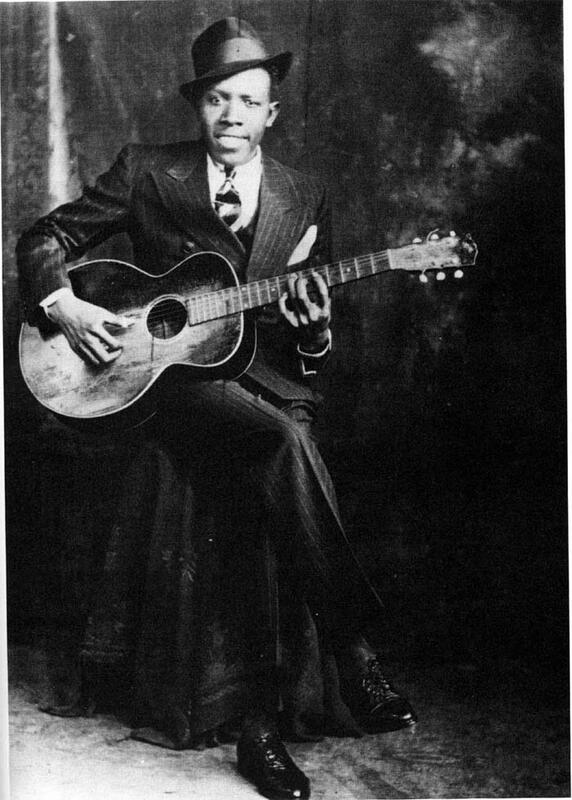 Eric Clapton once said Robert Leroy Johnson was “the most important blues singer that ever lived”. The Americam singer and musician died August 16, 1938, due to unknown reasons. With differing accounts of his death, the most likely backstory to his death was poison – poisoned with strychnine by a lover's jealous husband. Though Johnson wasn't given much credit for his talent while he lived, post his death, he became a legend. One of the greatest electric guitarists of the years gone by, Jimi Hendrix died in the early hours of September 18, 1970. 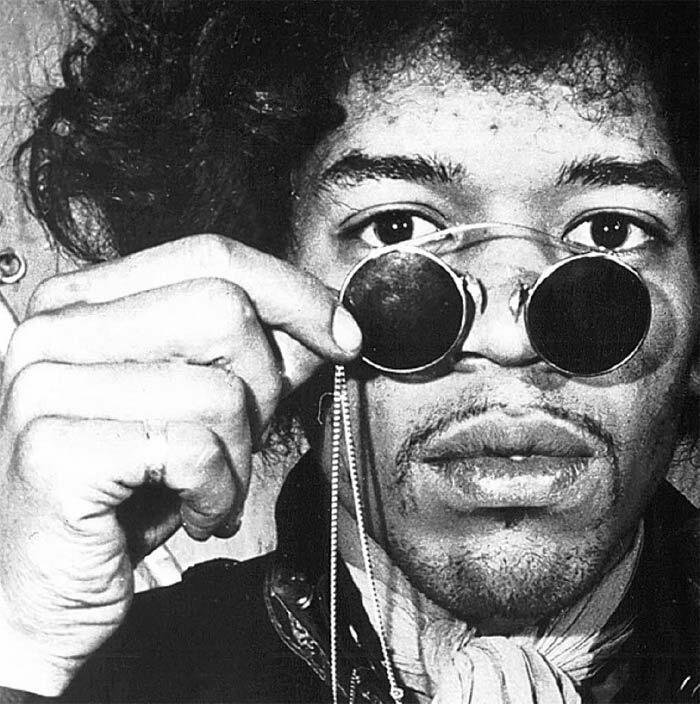 After a party, Jimi was taken to his girlfriend's Notting Hill apartment, where he died in the wee hours of the morning. Cause of death: asphyxiation on vomit due to the deadly combination of wine and sleeping pills, as per the coroner's report. Leslie Harvey, co-founder of Stone the Crows, was electrocuted mid-performance in 1972. Cause of death: touching his microphone with wet hands, one that was not earth grounded. 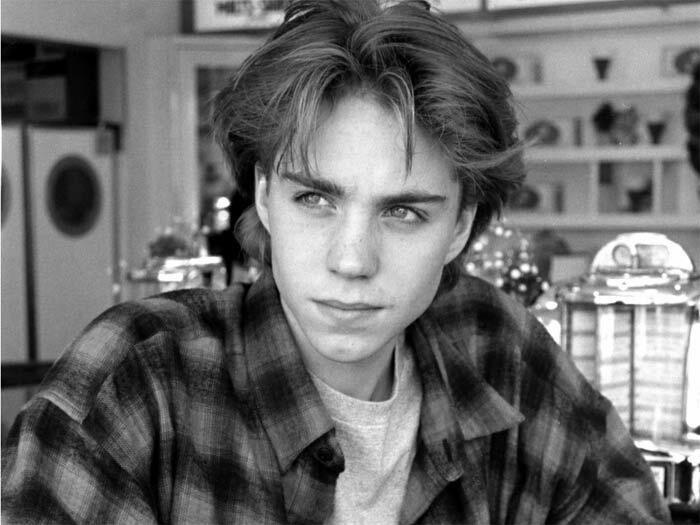 Jonathan Gregory Brandis ironically began his career with the American soap One Life To Live in 1982, but a little over two decades later, the young actor hanged himself in 2003. Declared a suicide, minus a suicide note, his friends claimed that the The Never Ending Story II actor was lonely and depressed about his career. 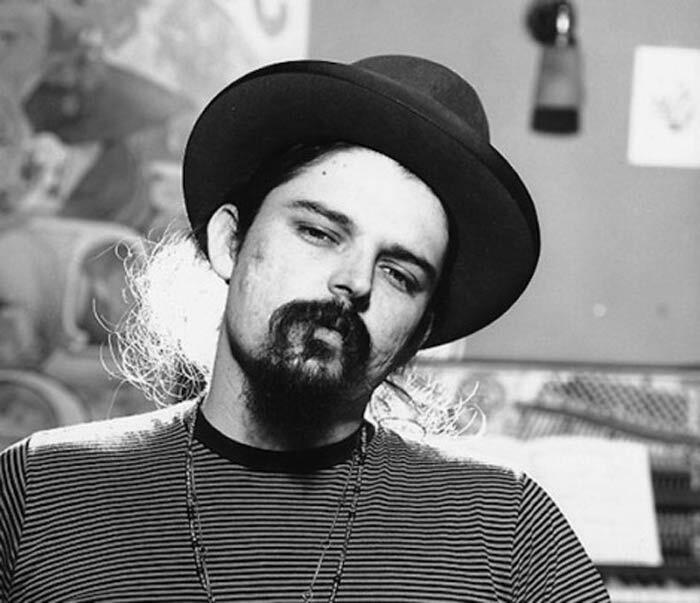 Ron "Pigpen" McKernan, founding member of Grateful Dead, was found dead at his home in Corte Madera in California. Cause of death: gastrointestinal hemorrhage. 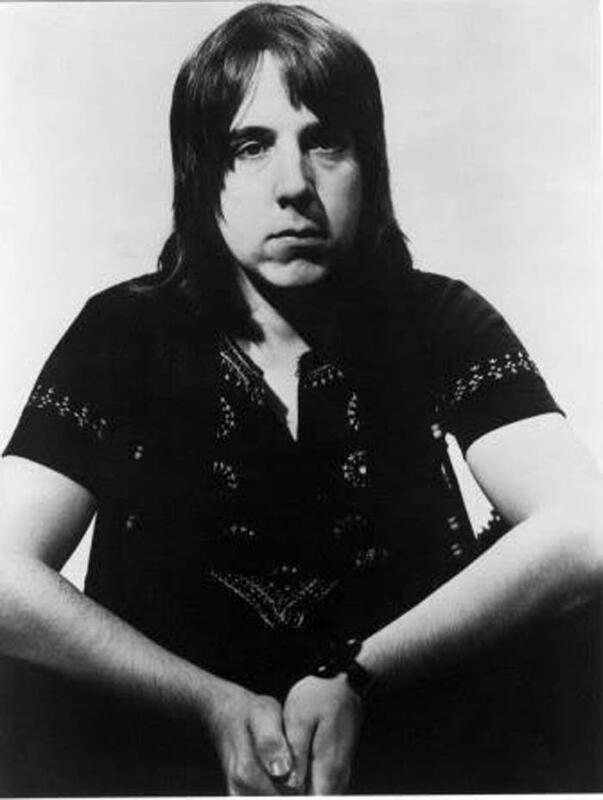 His legacy remains – in 1994, along with his band members, McKernan was inducted into the Rock and Roll hall of Fame. Not just musicians, there are others who succumbed to the curse of 27. Take a look. 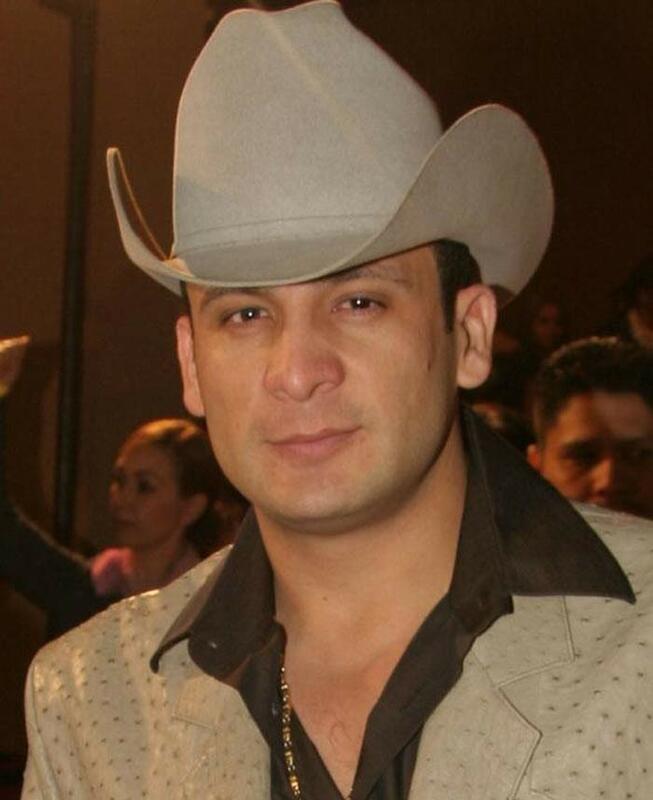 Valentín Elizalde, a popular Mexican banda singer, was gunned down in his car in November 2006, shortly after he left a concert. Along with him, his chauffeur and assistant were also killed. While rumours suggest that he had antagonized a drug trafficking ring, a result of which, he joined many other names of musicians who died at the age of 27. A year after his death, he was nominated for a Grammy. 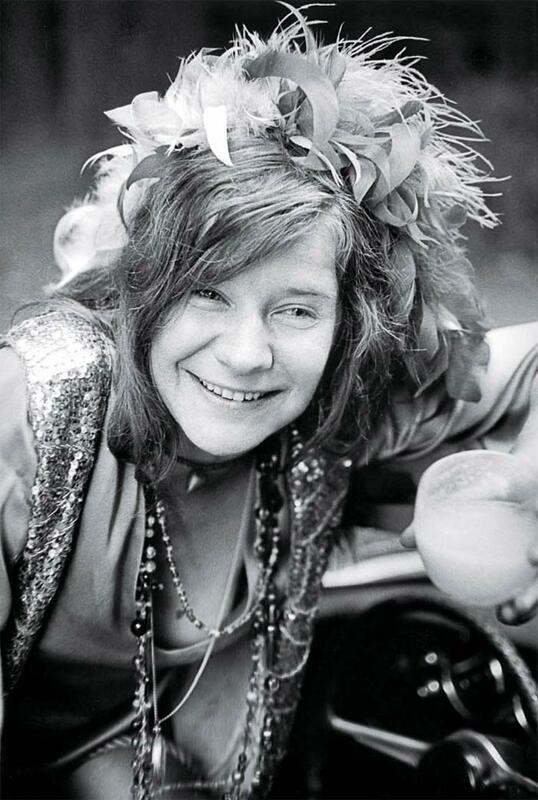 The woman who wore many hats, singer, songwriter, painter, dancer and music arranger Janis Joplin died on the floor, by her bed, on October 4, 1970. Cause of death: probable heroin overdose, suspected to have been combined and rumoured to have been triggered by a bout of depression. 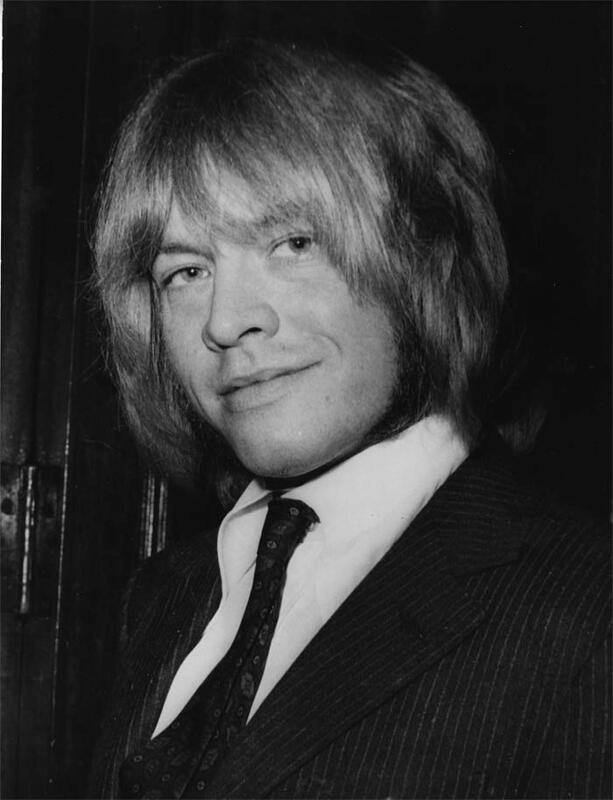 It was ‘death by misadventure' for the founder and lead guitarist of the Rolling Stones Brian Jones. Jones was found at the bottom of his swimming pool on the night of 2–3 July 1969, and declared DOA. Cause of death: drowning, added to which enlarged liver and heart courtesy alcohol and drug abuse. Last year on July 23, iconoclastic British singer-songwriter, Amy Winehouse, was found dead in her London home. The cause of death was not immediately known, but she had sought treatment, as recently as last month, for health problems that have been reported to include drug and alcohol abuse, with some reports suggesting early-stage emphysema (a chronic respiratory disease) while others say that it was 'dodgy' drugs. Winehouse, a five-time Grammy winner, died aged 27. Celine Dion, 1999: The singer hit the red carpet in a tuxedo by John Galliano, worn back to front. Style savvy or style challenged? Jane Fonda, 1972: That year's Best Actress winner for Klute, Jane Fonda proved she was fashion force to reckon with in a black pant suit by Yves Saint Laurent. 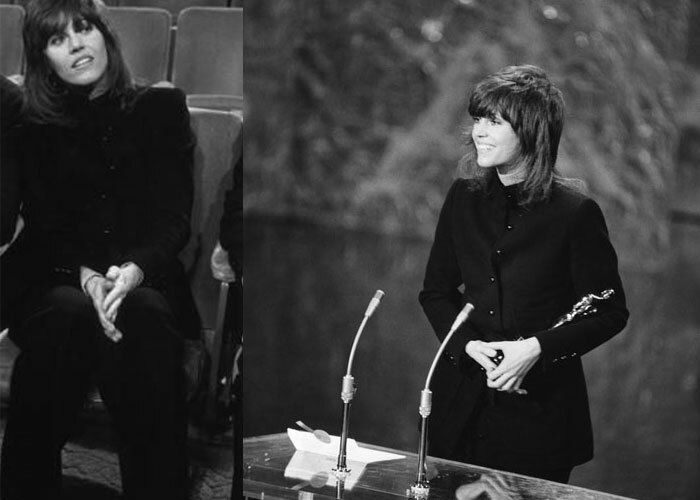 Diane Keaton, 1977: The now famous menswear trend from Annie Hall stood the film's lead actress, then just four movies old, in good stead as she beat Hollywood heavyweights Shirley Maclaine and Jane Fonda to the Best Actress award. Her relaxed suit is now a fashion classic.